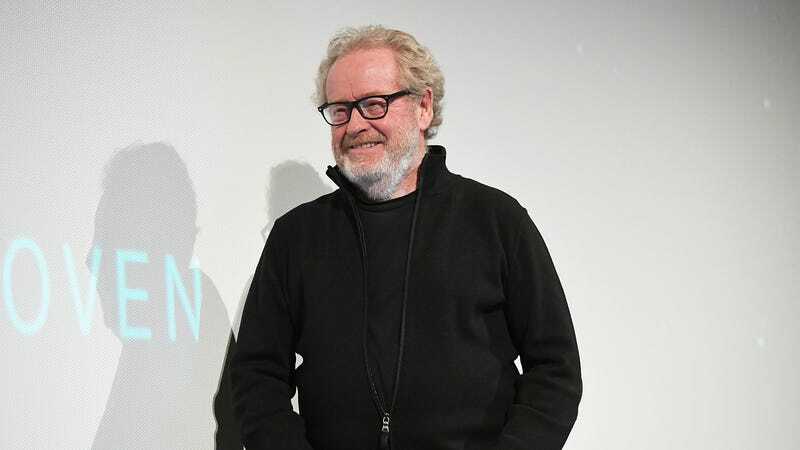 According to Variety, Ridley Scott is currently in talks to direct Disney’s The Merlin Saga, a movie based on T.A. Barron’s books about the young magic guy who would eventually became a famous magic guy. Variety’s sources say that a deal hasn’t been made yet, but they think it’ll be Scott’s next movie if the deal does happen. Interestingly, The Merlin Saga is just one of two Merlin movies that Disney is developing, and Scott was reportedly approached for both. The other one is a live-action version of The Sword In The Stone, which has been in the works since at least 2015 and has Game Of Thrones writer Bryan Cogman attached to handle the script—or at least he was attached in 2015. As for this Merlin movie, we previously reported that Lord Of The Rings screenwriter Philippa Boyens was writing that script.